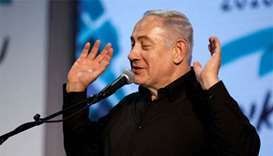 Pressure has built on Benjamin Netanyahu as police investigating him in the long-running probe reportedly prepare to submit their recommendations to the attorney general next week. A total of 19 people including Turkish security officials have been identified from video footage of the May 16 clashes with Kurdish protesters following a meeting between Recep Tayyip Erdogan and President Donald Trump. 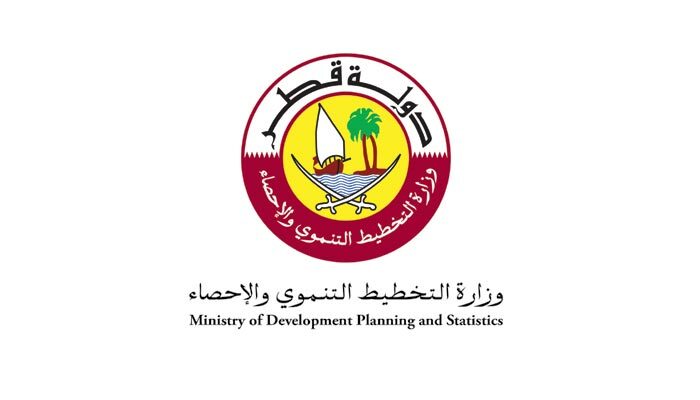 Qatar could still post fiscal surplus of 1.4% of GDP in 2015 but show up deficit of 4.9% in 2016 and 3.7% in 2017, the Ministry of Development Planning and Statistics said.